Every country has celebrated sports personalities who are idolized and serve as role models for the younger generations. Malaysia is no different, and one of the country’s most esteemed sportsmen is outstanding badminton champion Datuk Lee Chong Wei. Born in 1982, in Penang, Lee Chong Wei embarked on his long and illustrious singles badminton career at the tender age of eleven. His exceptional talent was quickly recognized and he was selected to represent Malaysia at the relatively young age of seventeen. 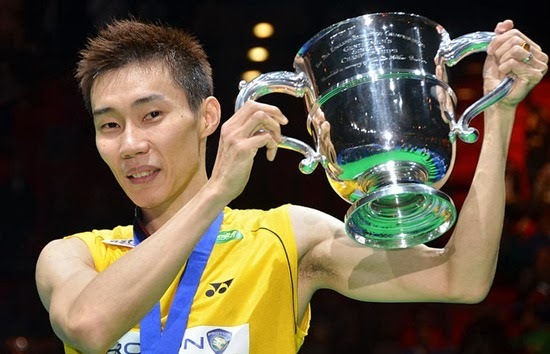 Described by the Malaysian Prime Minister as a national hero and conferred the title of ‘Datuk’, Lee Chong Wei has long dominated the domestic and international badminton arena. Lee Chong Wei’s many titles and honors include gold medal wins at the Korean Open 2012, French Open 2011, and the 2006 Commonwealth Games in Melbourne and the 2010 Commonwealth Games in Delhi. He has also won back-to-back Yonex All England Open titles in 2010 and 2011 and in 2012 he secured his eighth Malaysia Open title. Some of his other noteworthy achievements include a 2006 gold medal win at the Asian Championships in Johor Bahru and silver medals at the 2010 Asian Games in Guangzhou and the 2011 World Championships in London. He is also Malaysia’s most successful Olympian, having won silver medals at the 2008 and 2012 Olympic Games. 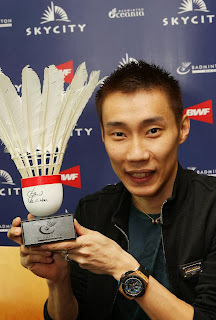 Lee’s long list of achievements, include the title of world number one, a rank he held from August 2008 until June 2012. He was only the third Malaysian to have achieved this honor and the first to have held this rank for more than two weeks. Lee Chong Wei is a much feted champion in Malaysia and his autobiography titled- ‘Dare to be Champion’ which was published in 2012, continues to top the bestseller lists in his home country. Datuk Nicol Ann David is a professional Malaysian squash player. She is currently ranked number one in the world and is the first Asian woman to achieve this honor. Nicol, who is of Indo-Chinese parentage, was born on 26th August 1983 in the Malaysian state of Penang. She picked up a squash racquet at the tender age of five and began to train earnestly and compete when she was eight years old. Nicol’s squash career began to take off when she won silver in the Under-14 age group of the Penang State Junior Championship in 1992. She then went on to win silver at the Milo-Dunlop Sport National Junior Interstate Championship in the under-16 category. These wins set the Nicol juggernaut rolling for she went on to win a slew of tournaments and championships like Asian championship titles in the years 1998, 2000, 2002, 2004 2006, 2010 and 2011, British Open titles in 2005, 2006, 2008 and 2012 along with World Open titles in 2005, 2006, 2008, 2009, 2010, 2011 and 2012. The last mentioned title is a record feat for she has won it seven times in a row. 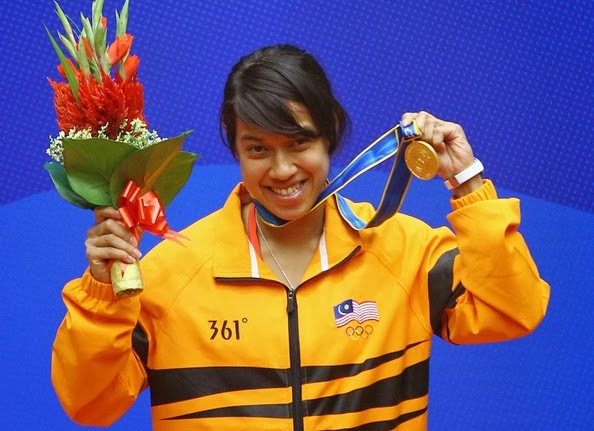 Nicol’s numerous title wins and outstanding achievements have garnered her seven WISPA player of the year awards along with ‘the Darjah Setia Pangkuan Negeri award’ which carries the title ‘Datuk’. She was in fact the youngest person ever to be conferred this title in Penang.